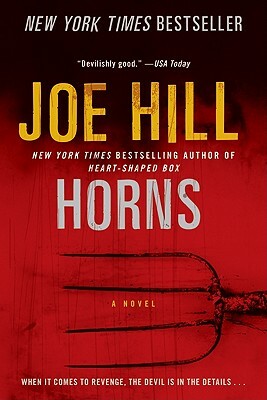 I just finished reading Horns by Joe Hill. Who is Joe Hill you might be asking? He's Stephen King's son! 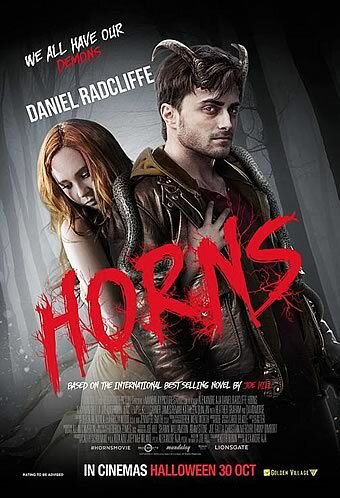 A few years ago I rented the movie Horns with Daniel Radcliffe ~ of Harry Potter fame. I loved the story because it's really a modern fairy tale/ love story, and found out it was based on Joe Hill's book of the same name. 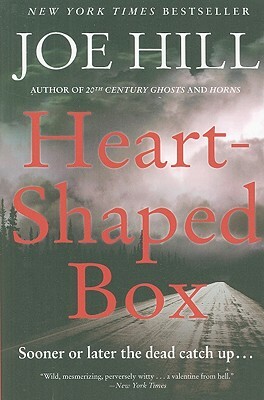 After I found this out, I put it in the back of my mind to pick up one of Hill's books and lo and behold, over the summer, while at a yard sale, I stumbled upon his debut book Heart Shaped Box, and decided to give it a try. 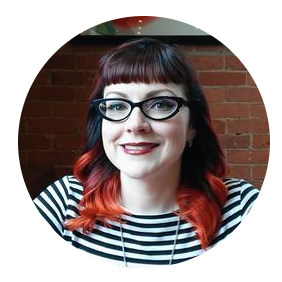 It's a wonderful ghost story and an easy read. In my opinion, I think Hill's story telling is much better than King's. King always puts random weird stuff in that doesn't always fit. Don't get me wrong I enjoy his fantasy books i.e. The Dark Tower series and Eyes of the Dragon, because that's where the weird random things aren't so weird, but Hill's writing is smoother and keeps the same tone throughout. After finishing the book Horns ~ from what I remember ~ the movie follows the book pretty closely. It's about a man named Ig Perrish that wakes up around the anniversary of his girlfriend's murder with horns on his head. A murder he was blamed for. The horns allow him to hear everyone's unsolicited deepest darkest thoughts. Essentially he slowly transforms into the devil and uses his gift to find out who really murdered his girlfriend. Some parts are a little difficult to read, especially the sexual assault details just because of the climate in the world today. That being said, it's the perfect time to read this book. If you see or experience people you know acting in a similar way to the killer those subtle actions may be red flags. Overall it's a great book. It really makes you wonder what would you do if you could hear people's thoughts? Would you use it for good?